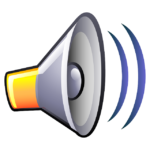 EUROPE 2020 CONGRESS, what is it? 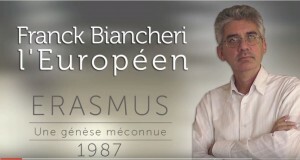 In 2020, the time will be ripe to evaluate the project initiated by Franck Biancheri in 1985, entitled Europe 2020: history, success, failures, lessons and handing over to the new generations, all these will be presented during a major conference aiming to bring together all those who have met Franck and his successors throughout these past 35 years of an enormous fight for the unification of the European administrative machinery and the European citizens’ interest. 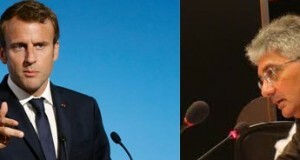 The Franck Biancheri Networks, which assembled all those who were loyal to Franck’s cause in the framework of the organizations and projects he bequeathed when he died in 2012, have in sight this 2020 great event, which will hopefully structure their efforts and strategies over the next five years. 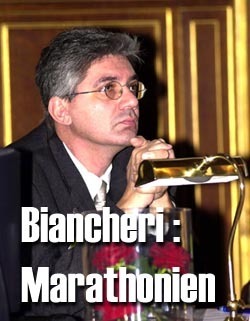 4 years to capitalize on Franck Biancheri’s huge legacy and build on that legacy the reinvention of the basic European integration project; 1 Historical Congress in order to evaluate the work and to hand over the European democratization project to the new generations, the real owners of this 21st century Europe. This congress is yours, be part of it: From now on, all those who had crossed Franck’s path, who either met him personally or his successors since 1985, are cordially invited to come forward by filling in this form.
. and any other content you would like to share. But for now, don’t forget to save the date and register!